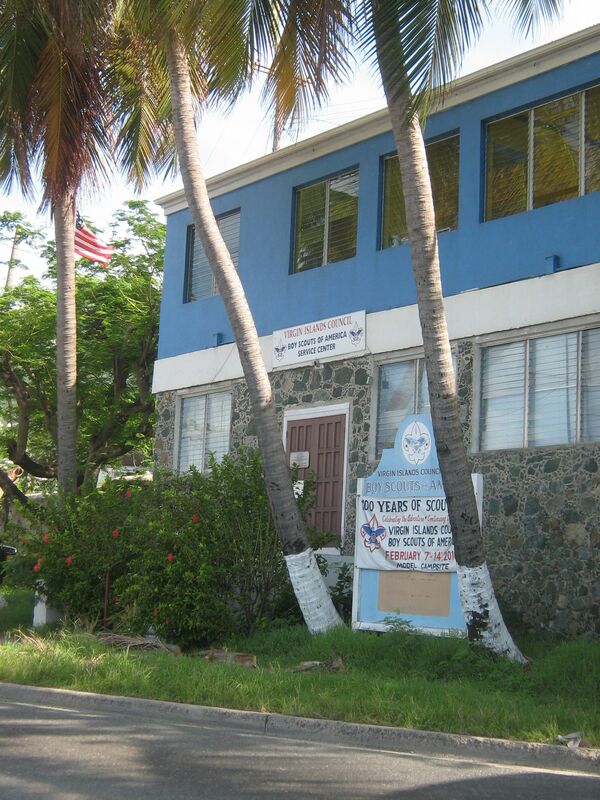 CHARLOTTE AMALIE — On Friday, December 30, 2016, at about 2:35 p.m., officers responded to the Boy Scouts of America building, located on Veterans Drive, in regards to a gunshot victim, according to the Virgin Islands Police Department (VIPD). Upon arrival to the scene, contact was made with the victim who stated that he was walking in the area of the corner shop, across from the basketball court in Hospital Ground, when a man starred at him and fired shots at him, the VIPD said. He declined medical assistance from the Emergency Medical Technicians on the scene and also refused to cooperate with police, the VIPD said. The case is currently under active investigation by the Investigation Bureau. Anyone with information about this incident are asked to contact the Investigation Bureau at (340) 774-2211 extensions 5617 and 5554. They can also dial 911; Crimestoppers VI at 1-800-222-TIPS, the Commissioner Office at (340) 715-5506, and the Chief’s Office as (340)714-5548. 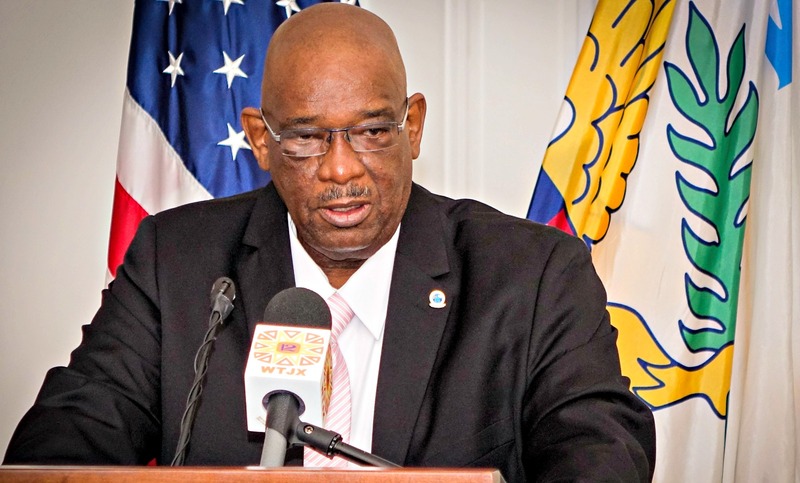 Rosa's Place, Site of Two Armed Robberies In 13 Months Under Police Commissioner Delroy Richards Sr., Is Hit Again -- This Time By Three Armed Men Instead of One!